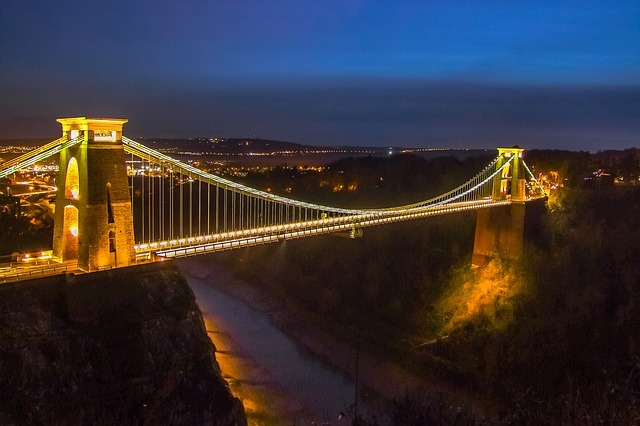 As a Bristol removal company we take a keen interest in our local housing market and it is good news for homeowners and bad news for renters in Bristol as property prices continue to soar. 2015 showed a 6.7% increase in the average cost of a home, leaving Bristol in third place behind London and Cambridge on a national scale. 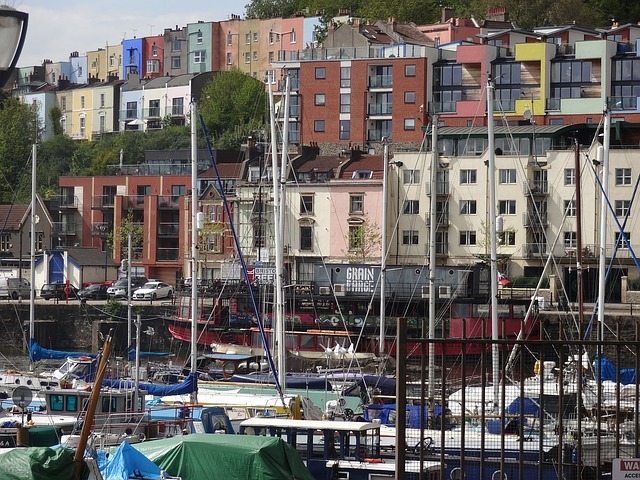 It is not surprising that Bristol is such a desirable place to live. Said to be the happiest, as well as the wealthiest, city in England, the ancient port is experiencing a second boom. With two top-class universities, a new high-speed rail connection planned to London Paddington, high employment, its own airport, and enviable access links to the rest of the country, it is perfectly situated, and geophysically attractive. Notable features are its steep streets, rejuvenated historic Harbourside, beautiful downs and surrounding Mendip hills. Anybody searching for accommodation to buy or rent however, is soon going to come across the hard fact that housing stock is in very short supply. This has been pushing up prices and rents for some time, and is a trend that is set to continue. 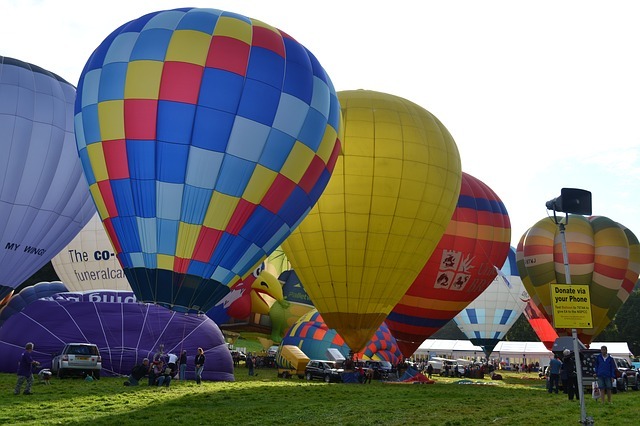 Some local estate agents predict a further 10% rise or more in 2016. The Millennial generation are the worst hit by this situation. Young people in their 20s and 30s simply cannot afford to buy. Many years of under-investment in building new affordable housing stock, and the sell-off of council housing by local authorities, has exacerbated the crisis. As a result, the private rental sector has grown from a total of roughly 15,000 properties 20 years ago to 48,350 today. A recent change in the tax rules for buy to let landlords is predicted to slow this trend somewhat, with the tax relief available dropping from 45% to 20%. Changes in stamp duty for landlords may also help to tip the balance a little more towards owner occupiers, but the laws of supply and demand will continue to dominate the marketplace. 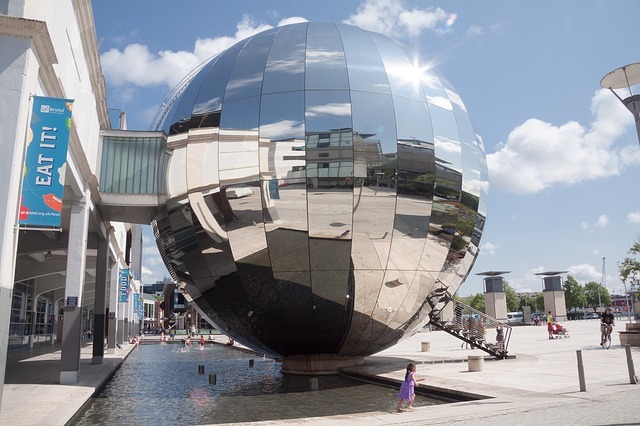 With an average rental yield of 4.35%, Bristol landlords remain in a good position to benefit from capital growth as renters still queue up to view their homes and apartments and sign up for a lease. This is a higher than average growth in the UK economy. Houses for multiple occupancy do very well for buy to let landlords in Bristol, with its large student population. Some agents do fear a “massive impact” on those willing to invest in this way, while others insist that the longer term gain is still guaranteed. Clifton remains one of the most sought-after areas to buy, with much of the architecture consisting of listed Georgian terraces. Many of these former grand residences have been converted into flats.To purchase here, and take advantage of Clifton’s chic shops and cafes, the expanse of the Clifton Downs, and proximity to good schools, expect to pay around £330,000 for a two bedroom. Montpelier is considered to be a cheaper alternative to Clifton, and is popular with buyers from London. Those with the odd million to spare might consider moving into the mansion formerly owned by the Wills tobacco family in Leigh Woods. Another of the tycoon’s homes, Burwells, has been converted into five apartments, thought to be the most expensive on the Bristol market, selling for £1.05 million each. The quirky district of Totterdown is much more affordable. With its raked high streets and brightly coloured facades, it runs up behind the railway station and has a reputation for being arty and attracting creatives, young families and first-time-buyers. A two-bedroom terrace house here is around £250,000. Down by the harbour, there has been a lot of development and apartments that have been created from old wharves and gas works. Expect to pay £315,000 for one of these off the plan. Those desperate for a roof over their head to rent in Bristol are likely to be in for a stressful search. One agent spoke of receiving up to 20 enquiries every day for rental properties while they only had four or five on their books. The average monthly rental is £877 and there is some expectation that this is bound to increase as landlords seek to absorb the extra 3% in stamp duty and the lowering of their tax relief. There is clearly a housing shortage in Bristol and a Strategic Housing Market Assessment is being drawn up to update the findings of the 2009 SHMA. At least 1,500 new homes need to be built every year to house both newly formed and existing households, with the major requirement being for rented housing. The Local Plan Core Strategy has planned for a minimum of 26,400 homes to be constructed by 2026.